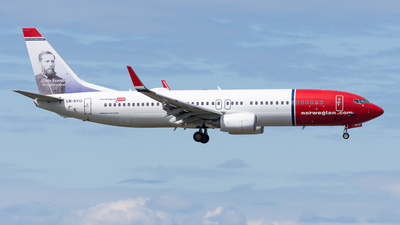 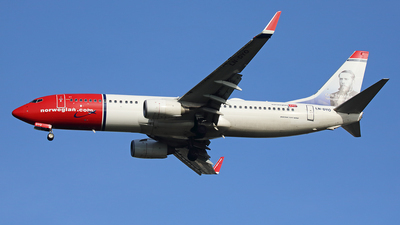 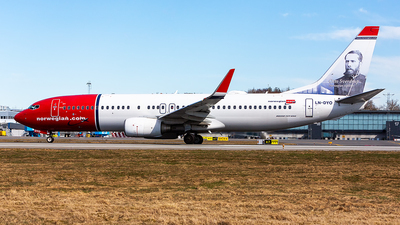 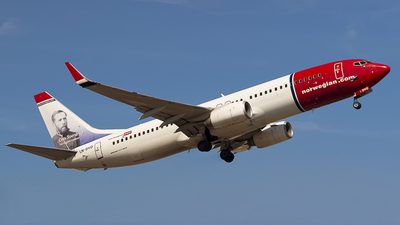 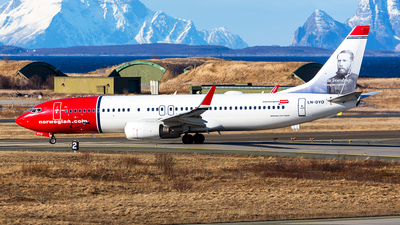 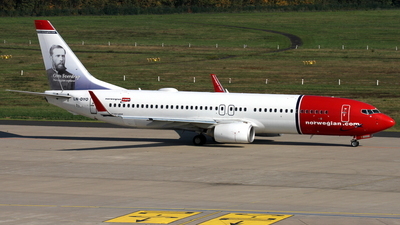 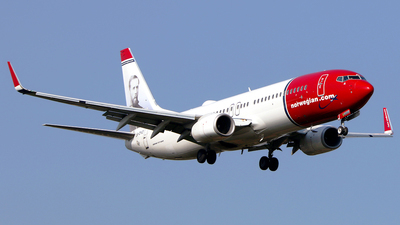 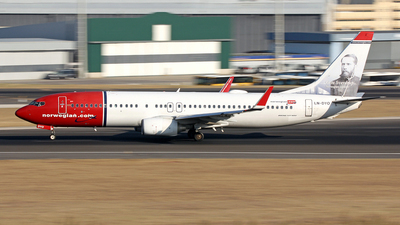 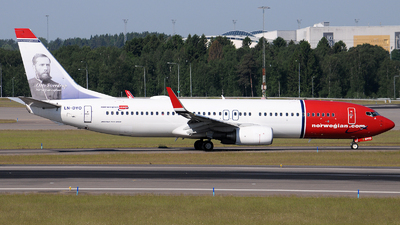 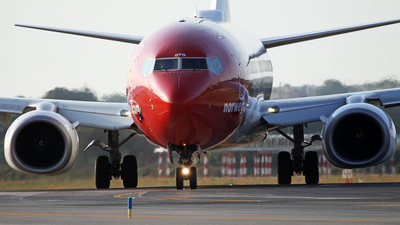 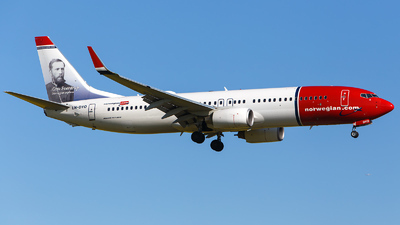 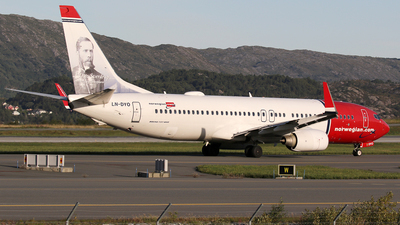 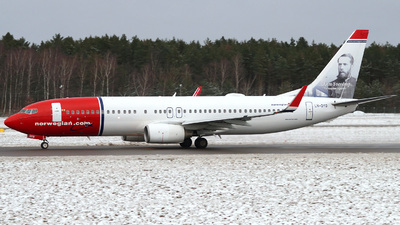 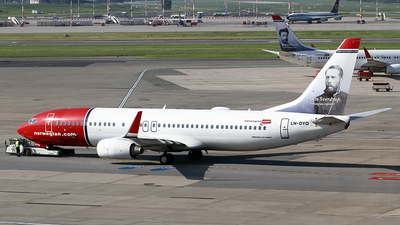 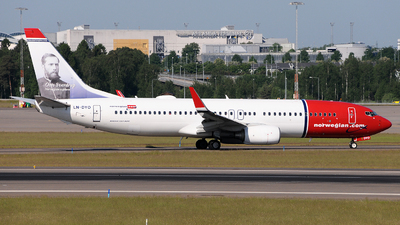 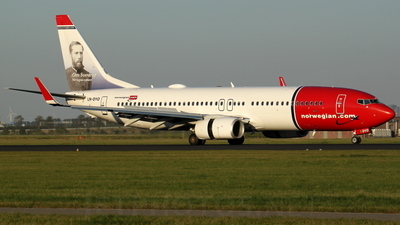 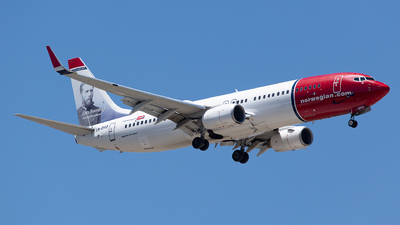 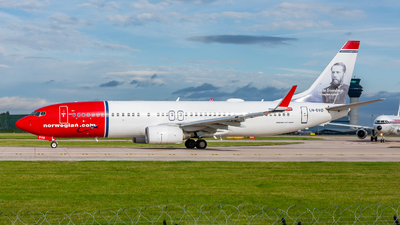 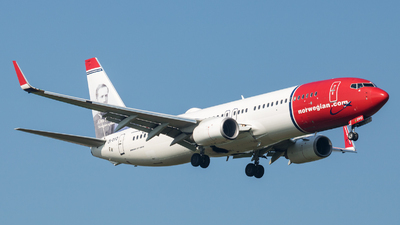 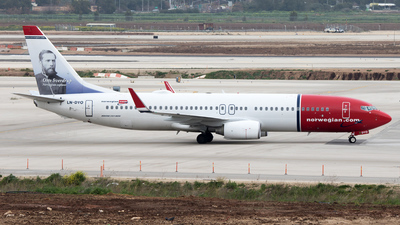 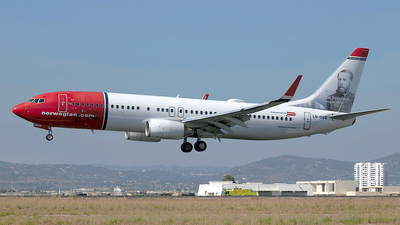 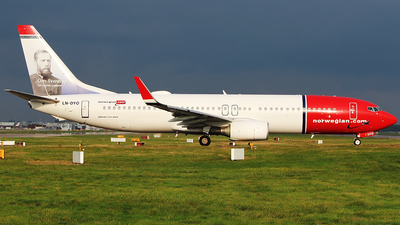 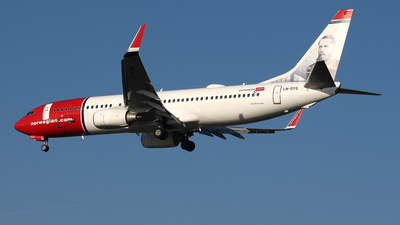 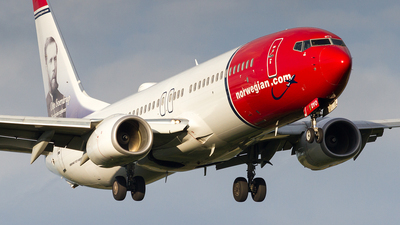 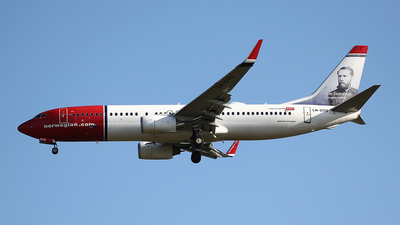 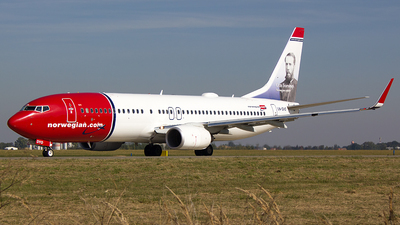 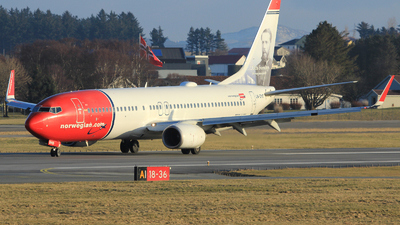 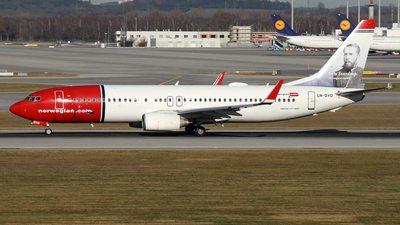 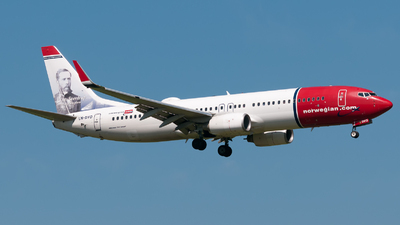 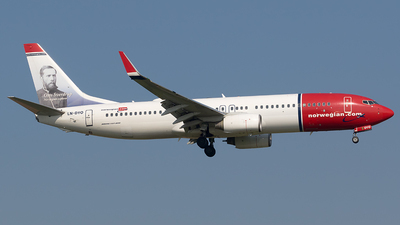 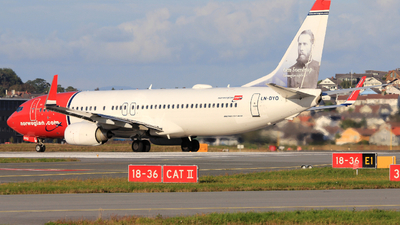 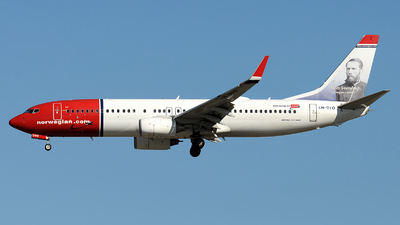 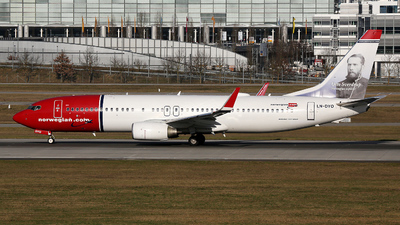 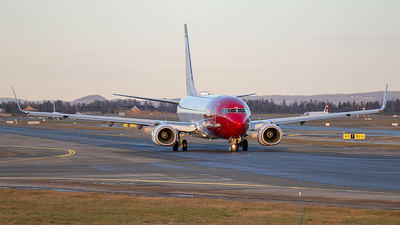 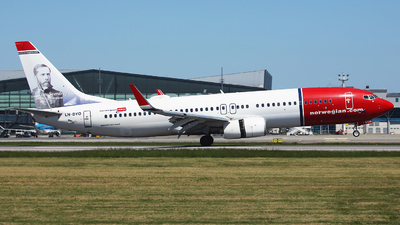 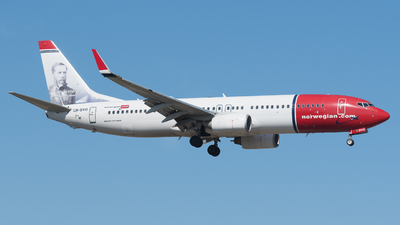 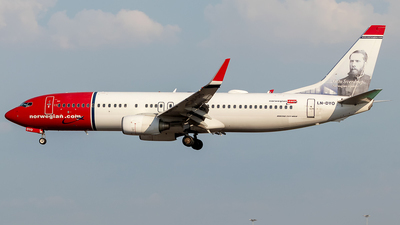 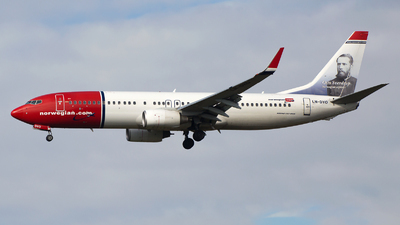 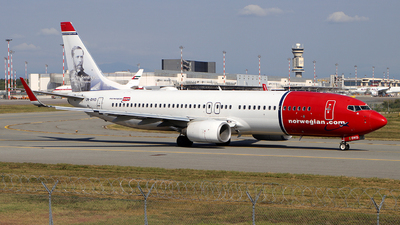 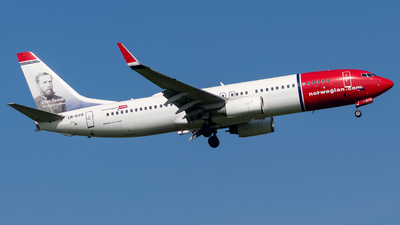 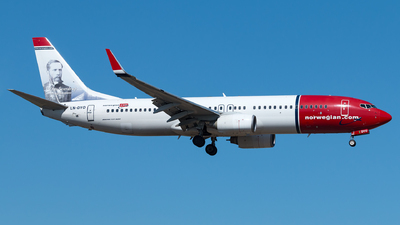 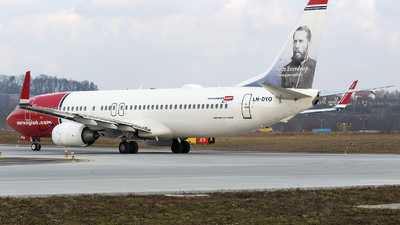 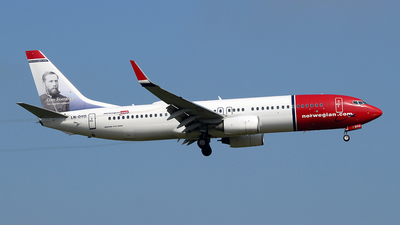 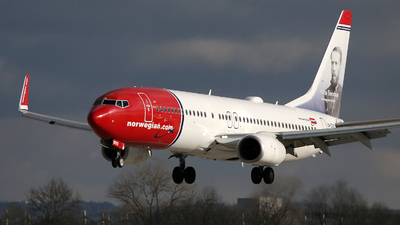 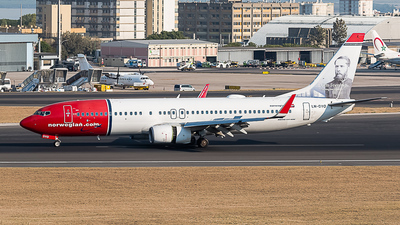 Note: Norwegian LN-DYO Taxi To 01R At OSL. 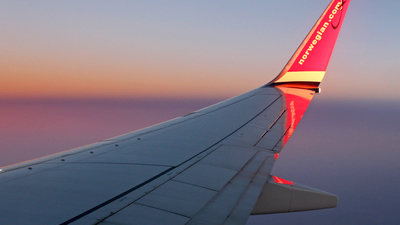 Note: Sunset during route Madrid - Copenhagen. 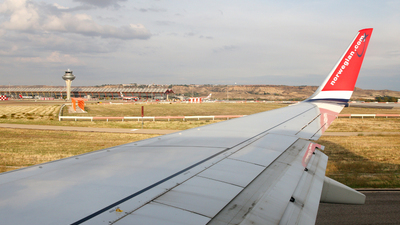 Note: On final to runway 05. 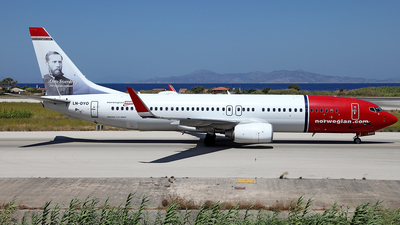 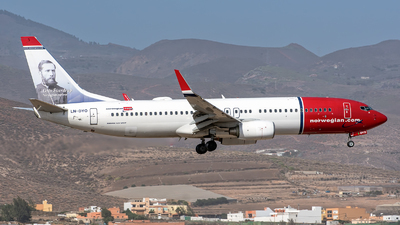 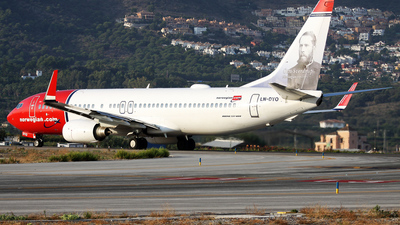 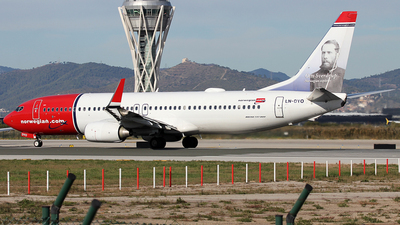 Note: Flight NAX9786 to Malaga (AGP/LEMG) prepares to depart runway 08R.